Dr. Gillian Judson teaches in the Faculty of Education at Simon Fraser University and is Executive Director of the Centre For Imagination In Research, Culture And Education (CIRCE). She writes/thinks/teaches about the role of imagination in all learning (Pre-K through post-secondary) and in all learning contexts (inside and outside building walls, in traditional and alternative "school" settings). She loves exploring the world by bike and on foot. She blogs on imaginED and tweets as @perfinker. 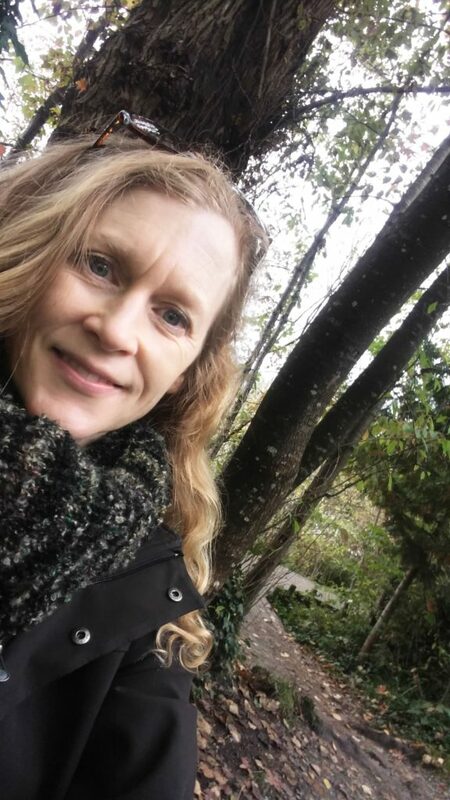 Two of her books on imaginative ecological teaching: Engaging Imagination in Ecological Education: Practical Strategies For Teaching (UBC Press; 2015), and A Walking Curriculum (kdp; 2018).